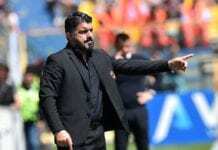 Paolo Maldini believes Gennaro Gattuso is the right manager to take Milan back into the Champions League suggesting his quality is not in doubt. 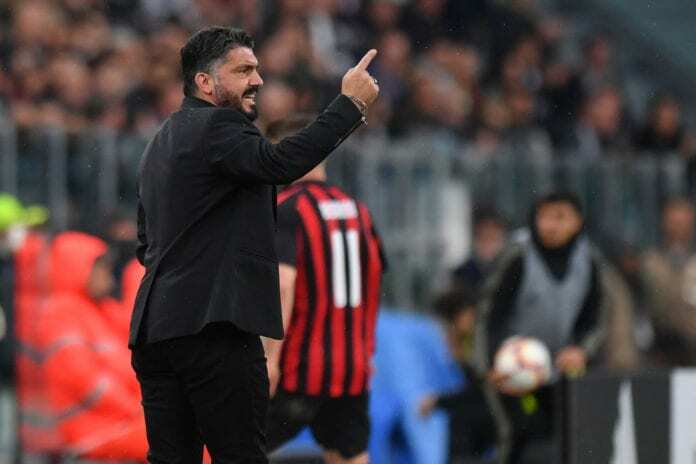 Milan have experienced a slump in form in their chase for a Champions League ticket currently facing a four-game winless streak. The Rossoneri will face Lazio on Saturday in the first of a double-header between the Champions League chasers this month. And Maldini was on hand to share his thoughts on the clash. “We’re happy with Rino and we’ve never doubted him,” assured his former teammate via Football Italia. A win for Milan will be a big boost to their ambitions for the top four places with three other teams all in the chase.